Originally cultivated in South of France, Italy and Bulgaria, it is now also cultivated in Australia, United Kingdom,Morroco, Spain, Hungaria, New Zeeland and in United States. This perenial shrub growes well in medium altitude ( between 700m to 1400m). Though they need limestone soils and sunny exposition. Blooming in summer time. 150 kg of flowers will make 1 kg of essential oil. It is to be noticed that the floral water produced with the steam during distillation will also contain active substances and floral water is missible with water. 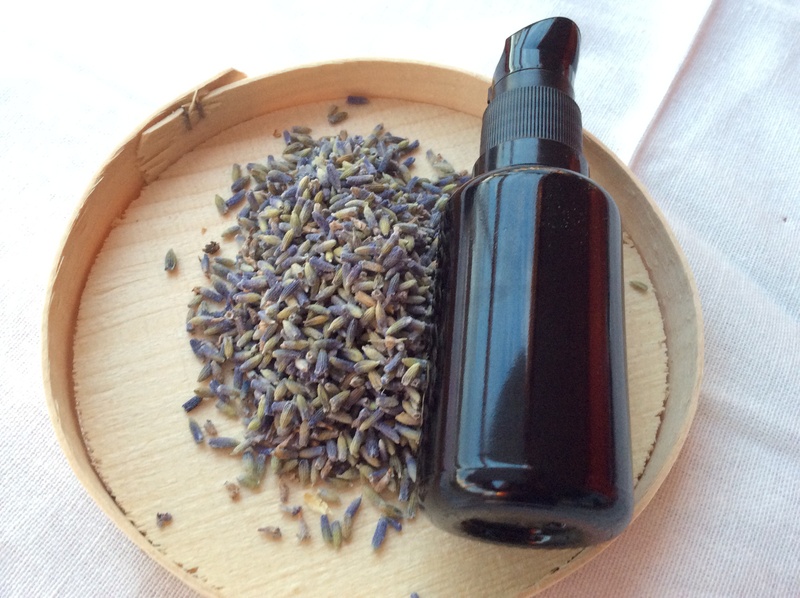 This composition is making this particular lavender essential oil more acting as a medical oil and less as a mental healing or wellbeing. Chemical Hair Dye Can Kill!